This video depicts a typical HVAC air duct cleaning that Sho-Me Clean performs. The audio is hard to understand because of the machines we use to clean the vents. To explain what is happening, we use a Ram Air System to clean air vents. 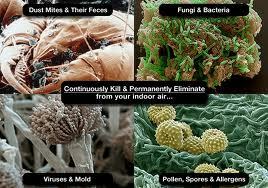 It is a positive air flow cleaning system. We are using a forced air hose to penetrate deep into the duct system to remove as much dust, dirt, insects, etc., as possible. The cover collects these contaminates while the high power vacuum removes the contaminates from the air. Our system is very compatible with flex duct and sheet metal HVAC systems. This video is another example of a cleaning by Sho-Me Clean. This home had very serious pet odor. 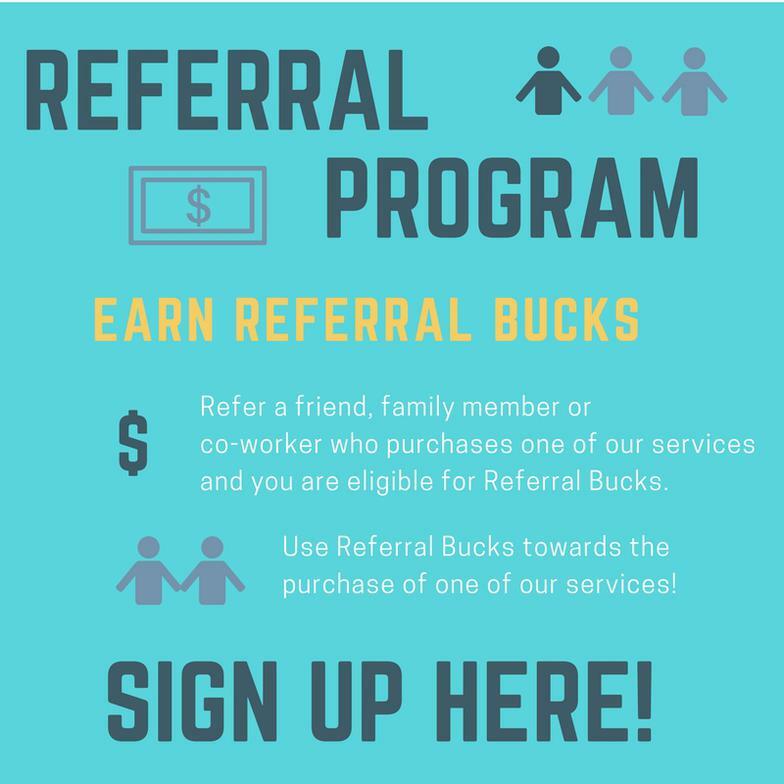 which is an additional service we offer. 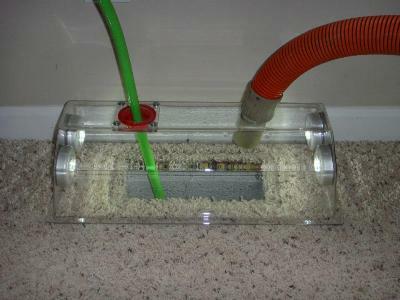 After you have your duct work cleaned, clean your carpets to ensure your air stays cleaner, longer. Did you know your carpet is the biggest filter in your home? Our duct cleaning is safe and effective no matter the age of your system. 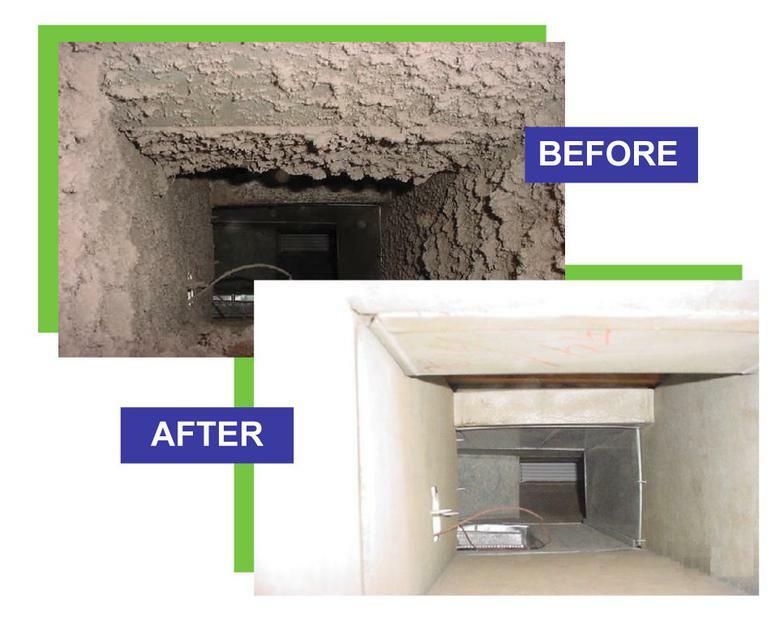 Using the latest technology available for duct cleaning, we clean without cutting holes in your system or dragging large hoses through your home. The latest technology may sound expensive, however, it is quite affordable. This is a microscopic picture of a dust mite. 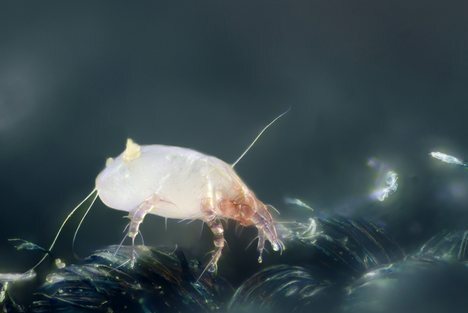 Dust mites live off of dead skin cells. These cells are found throughout your home and get recycled through your HVAC unit. Dust Mites and their feces are a common cause of cold and flu symptoms and can lead to severe allergies in children and older adults. 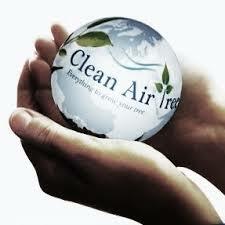 At Sho-Me Duct Cleaning, we care about the environment where our customers live. Our goal is to help provide quality air for every breath you take in your home. Our team members are professional, courteous and efficient.